Need something else? Visit our Contact Us page. If you would like to share a second phone number, please feel free to include it in the Message field below. 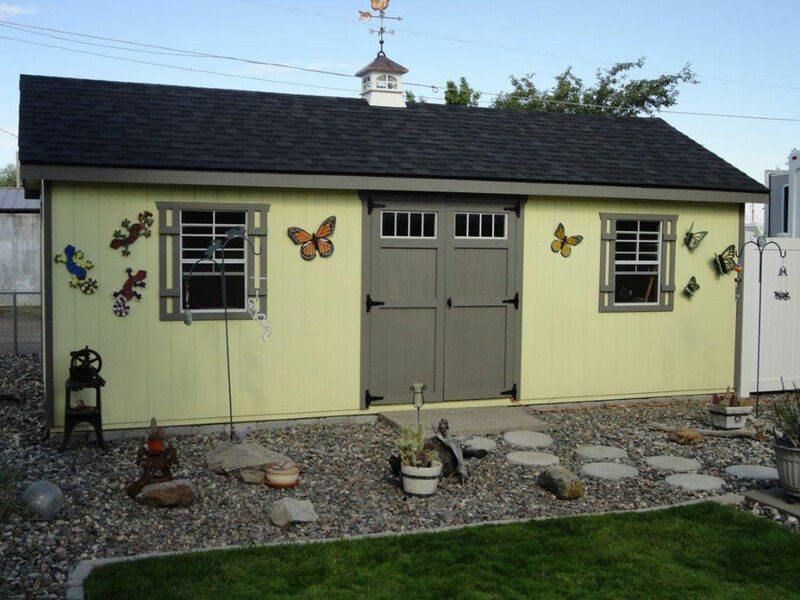 This form should be used only if you are requesting a quote for a completed barn, shed, garage or mini-cabin. If you are only asking questions, use our Contact Us guest form. Please feel free to add any information you feel we need to know about your request and ask any questions. There is no limit in this field. 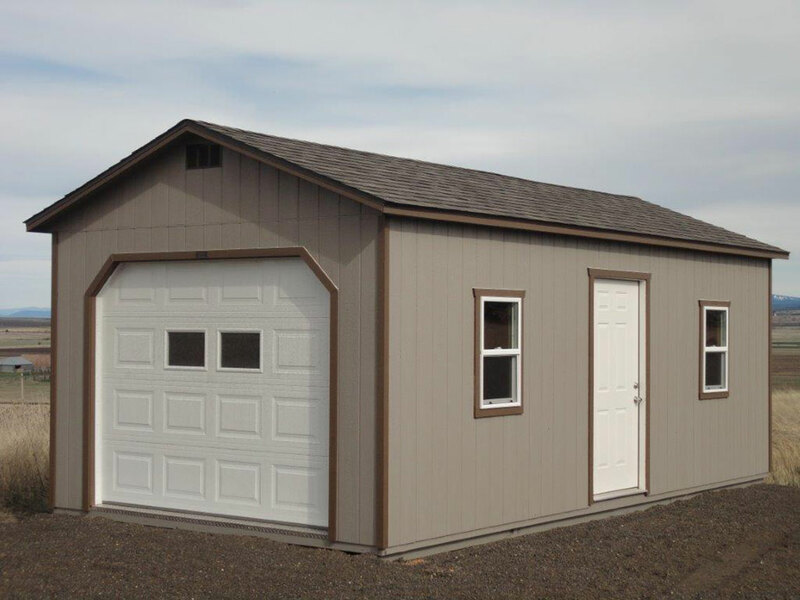 If you indicate no delivery is desired, we will assume you will pickup your building at our Grangeville Lot and will use the appropriate trailer and safety requirements to haul the building back to your site location. Please know we are only in the RFQ stage. 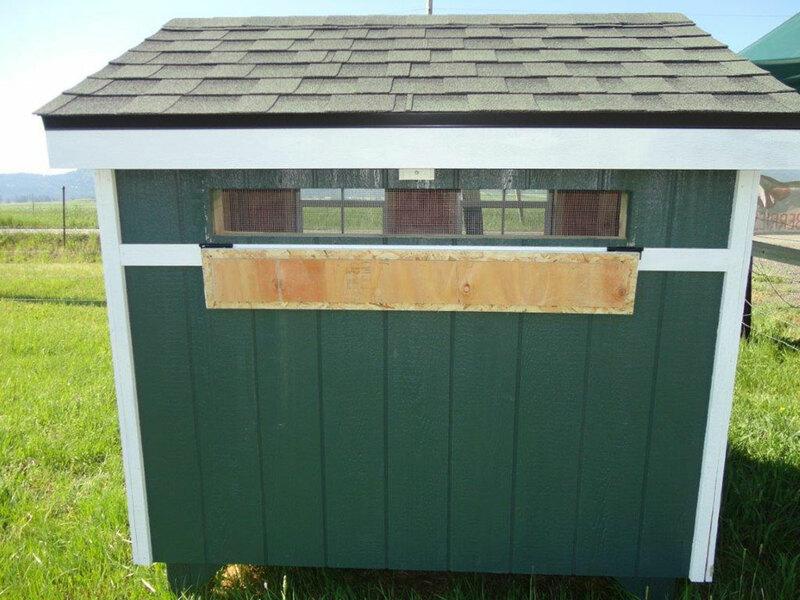 The more information we can obtain up front, the closer we can get to the desired product. You can always adjust the features when we provide you with a quote, and get the price as close to your budget as possible. 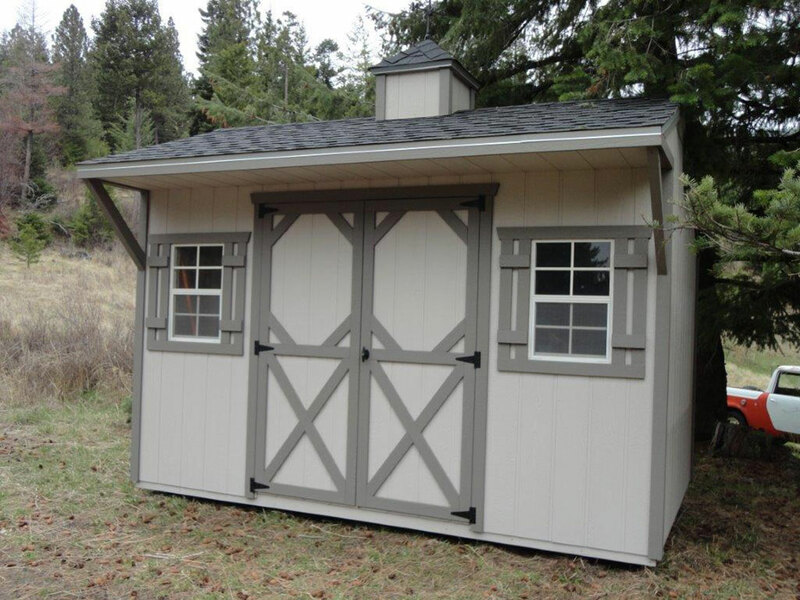 Please provide an estimation of when your site preparation will be complete and you would desire delivery or pickup. Select the type of building you need and other fields will drop down conditionally based on what you have selected. 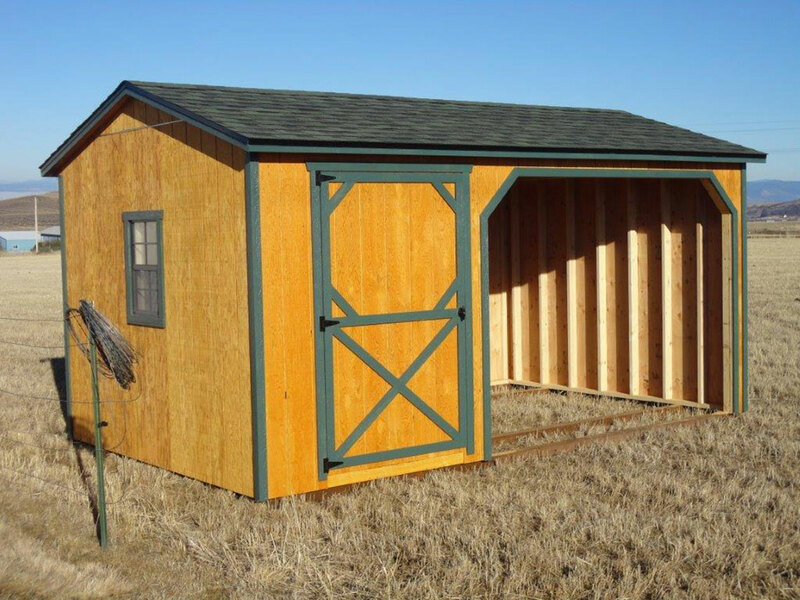 Mini Barn with locking 46" door. 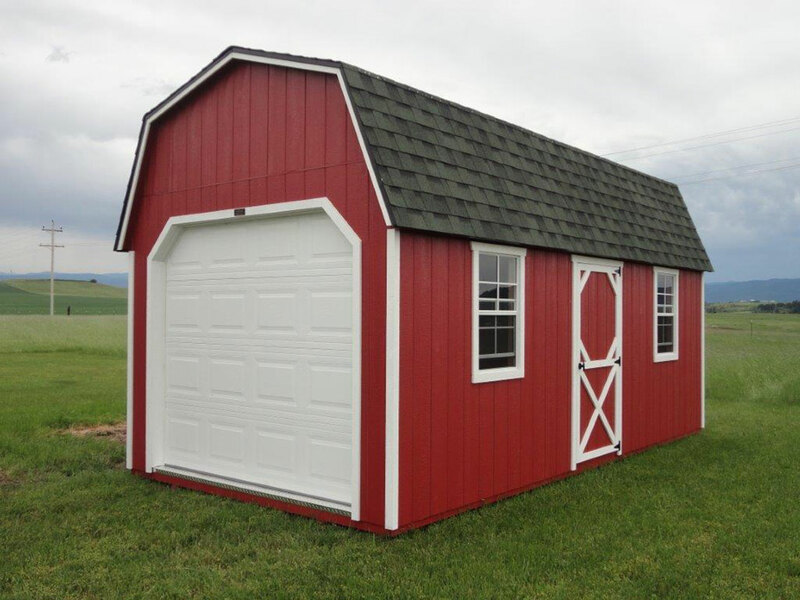 High Barn with locking 46" door. 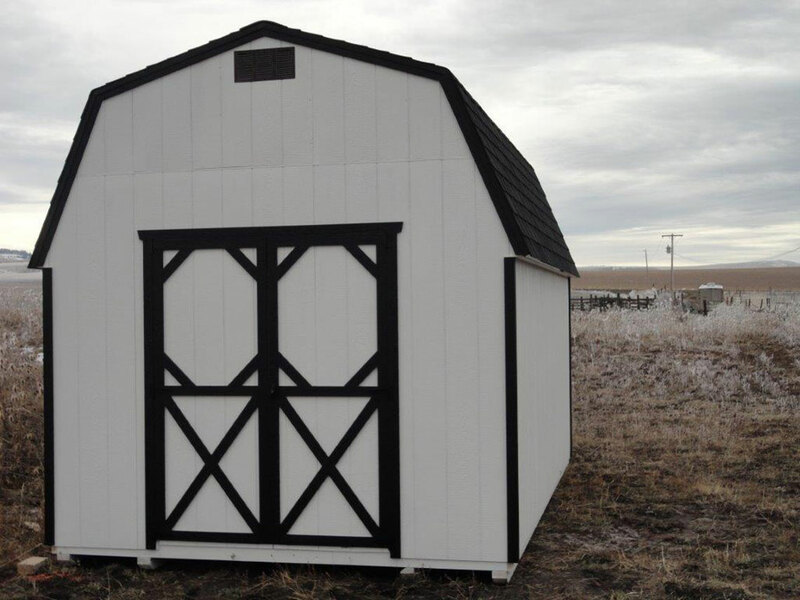 These widths match the most popular widths available for our buildings at Clearwater Barns. 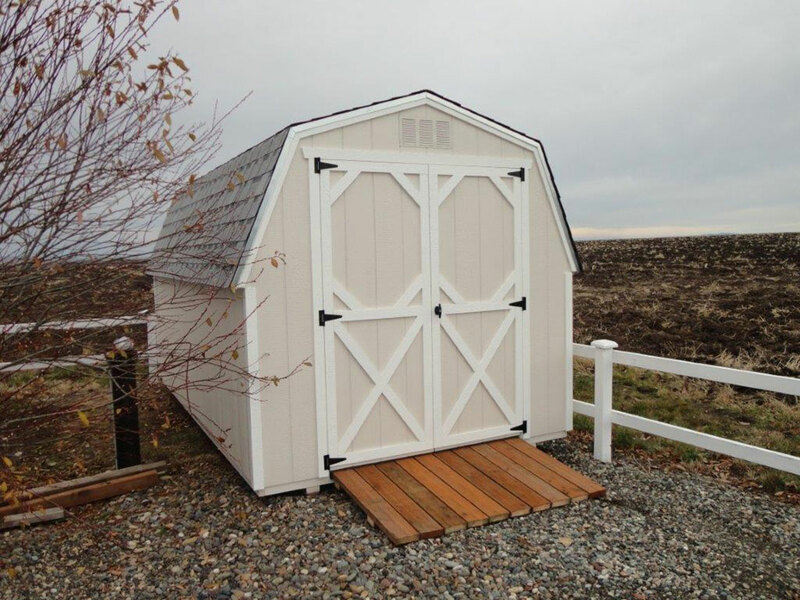 These lengths match the most popular widths available for our buildings at Clearwater Barns. 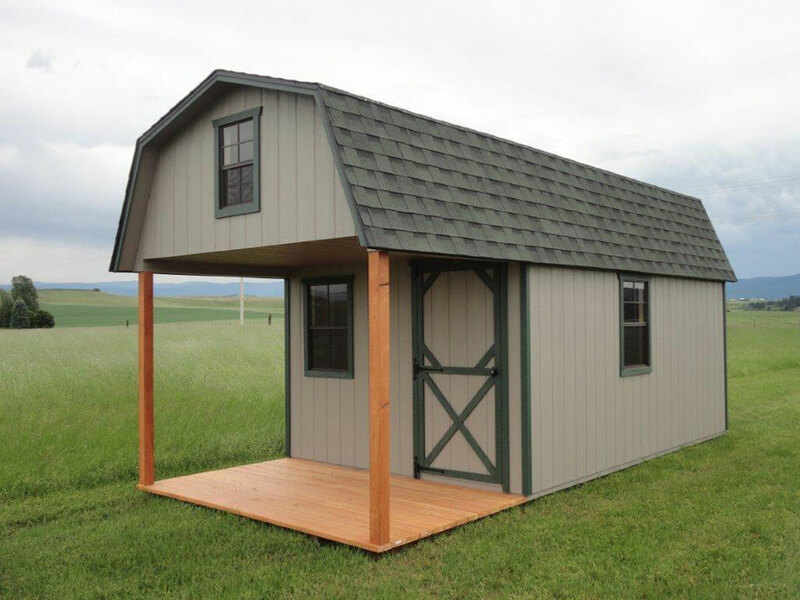 Select from numerous OPTIONS below to customize your building from Clearwater Barns. 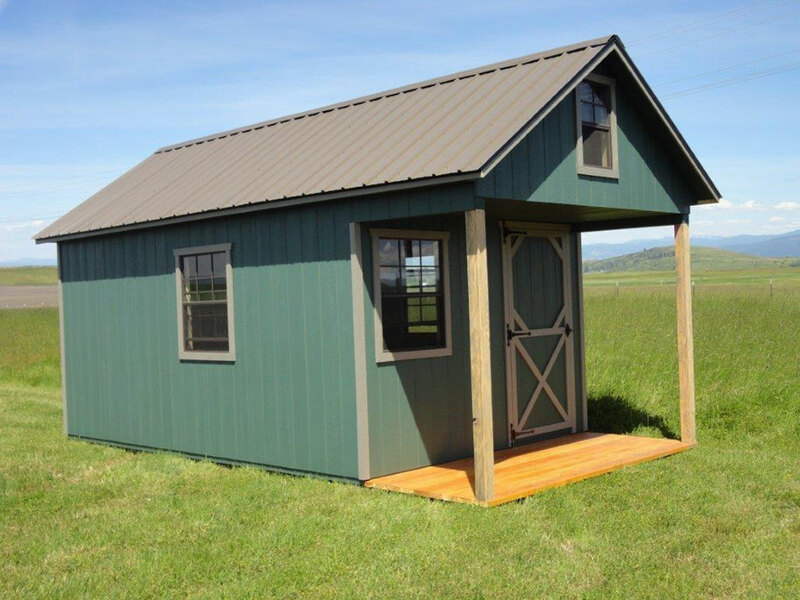 If you choose a metal roof, we'll discuss your desired color when we contact you with our quote. Indicate if you plan to purchase your building or Rent To Own. 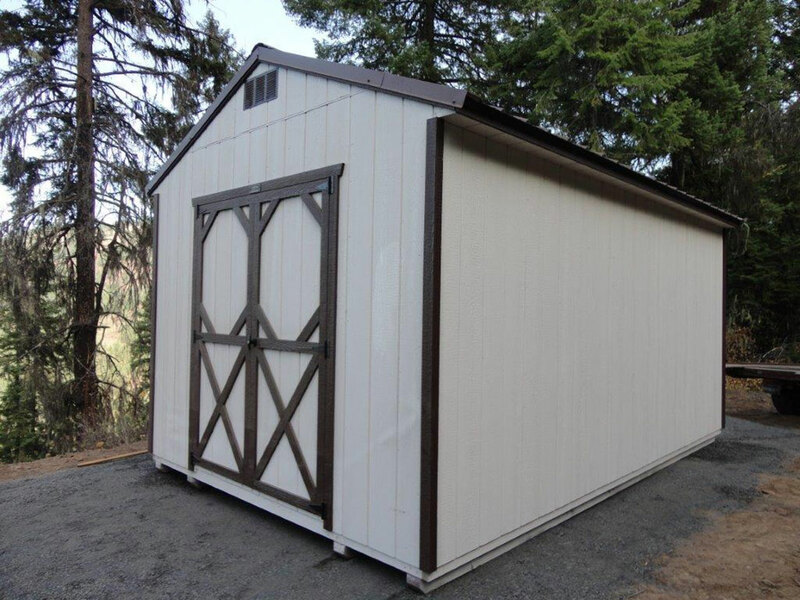 Please note that we do not offer Rent To Own on Animal Shelters and Cabins.